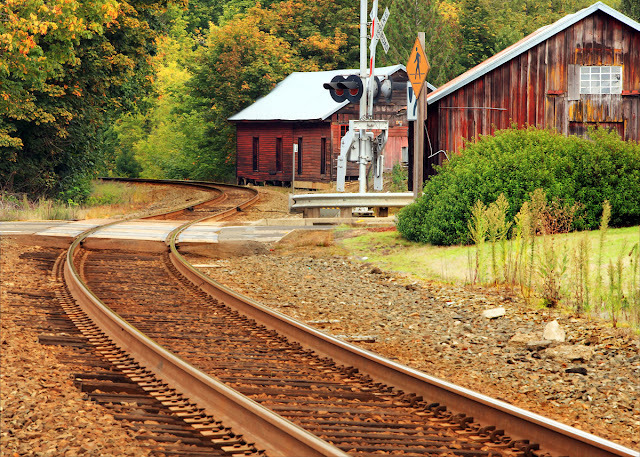 Western Whiskey Gazette (WWG): Best Kept Secret in the Pacific Northwest! 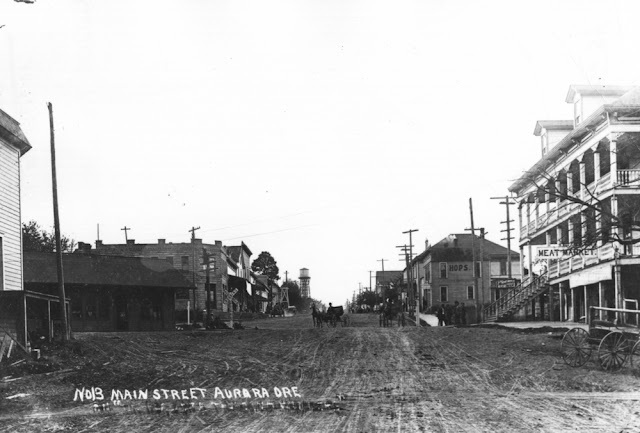 Dating back to 1856, the town of Aurora was originally founded as a religious colony. 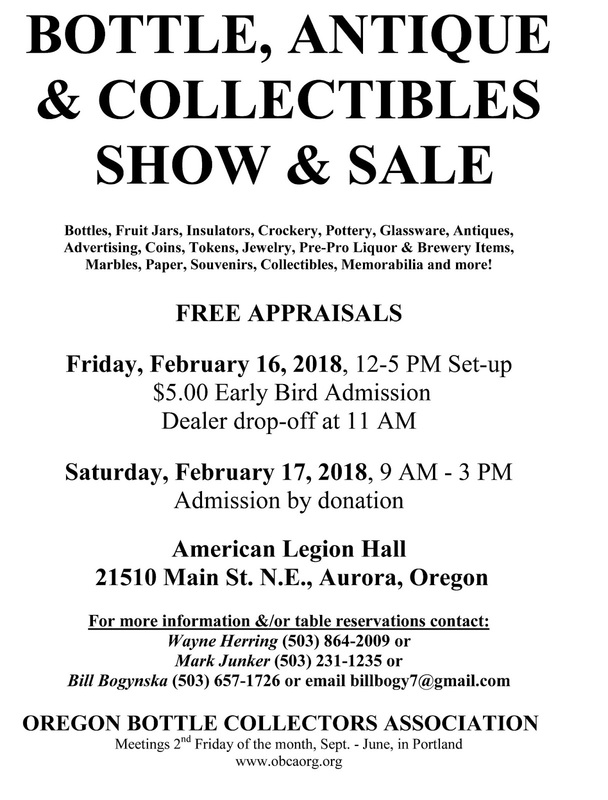 160 years later it now plays host, twice a year, to one of the best, if not smaller, antique bottle shows in the NW. The town is loaded with antique stores and one never knows what treasures might be lurking under the counter, or on the shelves of the many shops. Aurora is a small sleepy community that is like stepping back in time. None of the commercialized, modern non-sense that characterizes so many other historic towns these days. And the bottle show reminds me of the early days of collecting. Close quarters are the rule of the day in a building stuffed elbow to elbow with bottles! 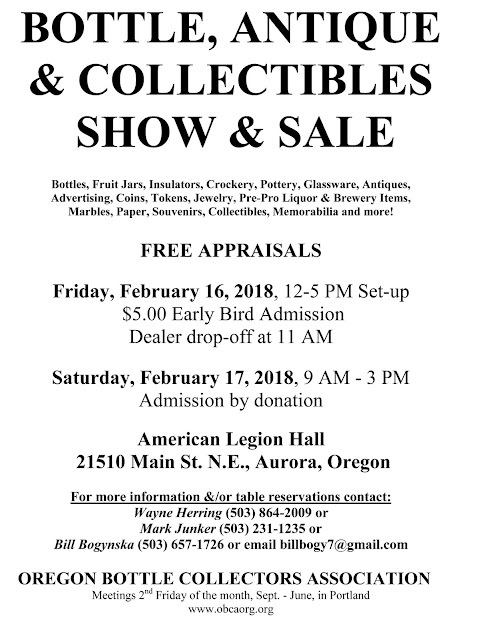 I've scored some great stuff at fair prices at the Aurora Show over the years. Do yourself a favor and check it out this year. You'll be glad you did!